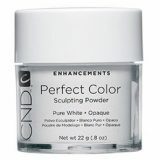 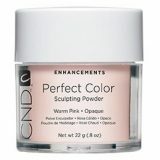 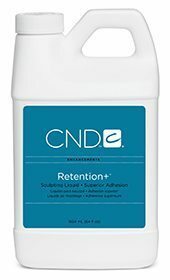 A keratin bonding, cross-linking sculpting liquid for lift-prone clients. 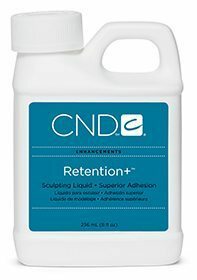 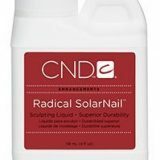 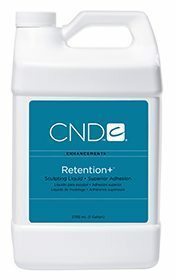 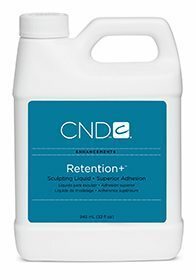 Covalently bonds, creating enhancements with superior adhesion to the natural nail. Use on clients with enhancements that are prone to lifting. Excellent adhesion makes primer use optional.